A Wellbeing Consultant and yoga teacher with 30 years of professional massage experience, Michael loves creating pleasure through touch. 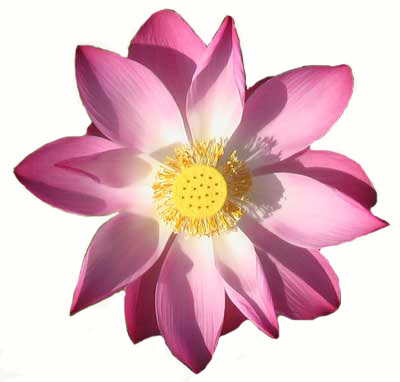 Michael has great love and reverence for sensual massage both as a transformative power and as a path toward wholeness. He originally formulated this style of massage 20 years ago & has since taught and practised in New Zealand, Australia, Bali and Paris.